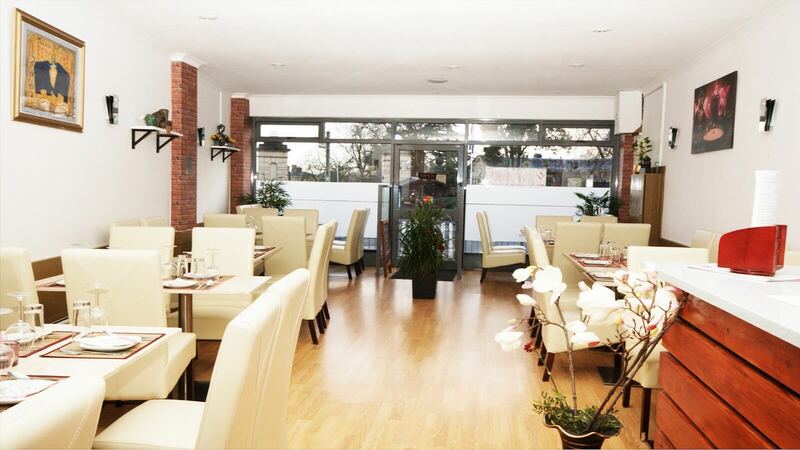 Pra Thai is a Thai restaurant in Friern Barnet, London. Offering perfectly authentic original Thai food, freshly prepared, cooked to order with tender loving care and a remarkable taste. You can get 25% off your total bill when using your Dine card so make sure you head down to the friendly atmosphere of Pra Thai to enjoy some classic Thai flavours.